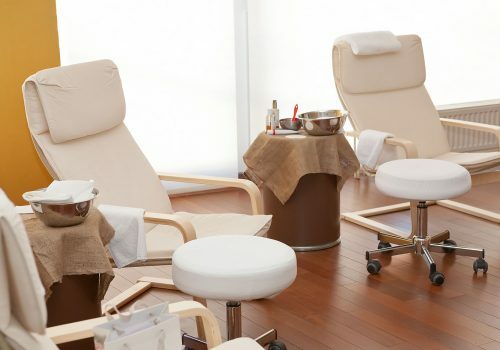 A well-groomed woman is recognized by her hands. 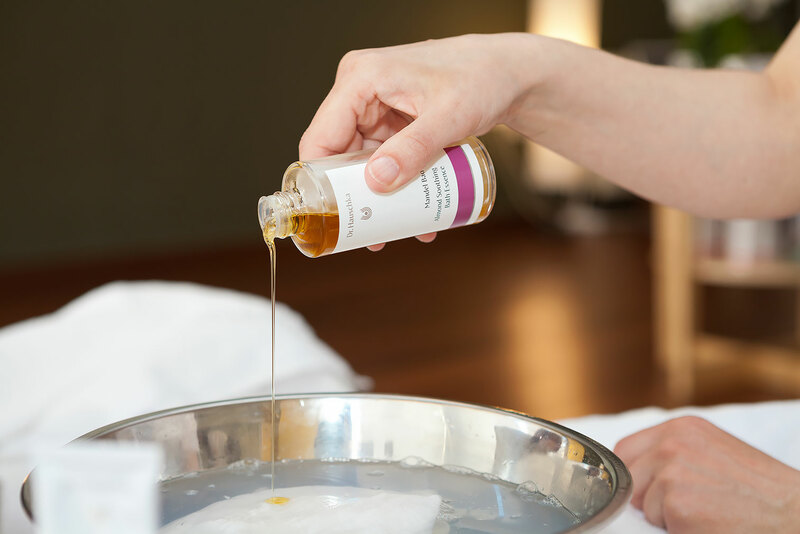 We often hear that hands are most exposed to negative external influences such as sun, temperature changes, aggressive cleansing agents, and ultimately adversely affect their beauty and health. 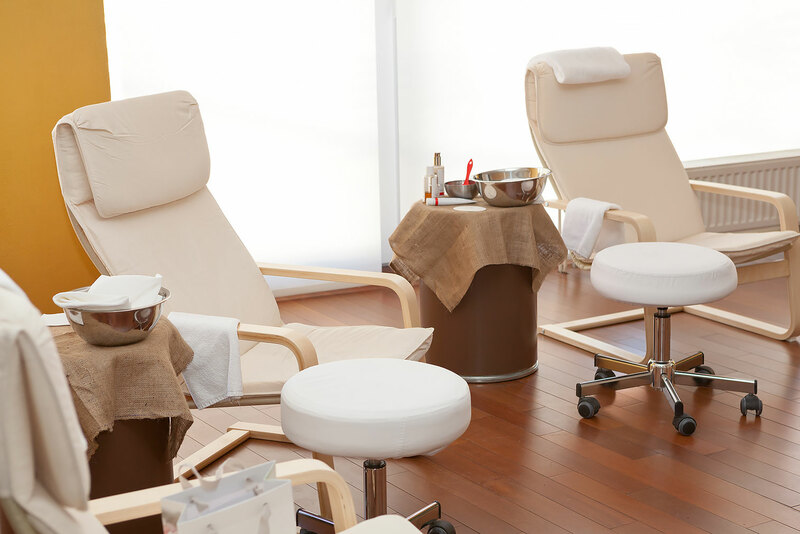 Knowing that hands speak much about the person, a small ritual of care should be part of everyday hygiene. 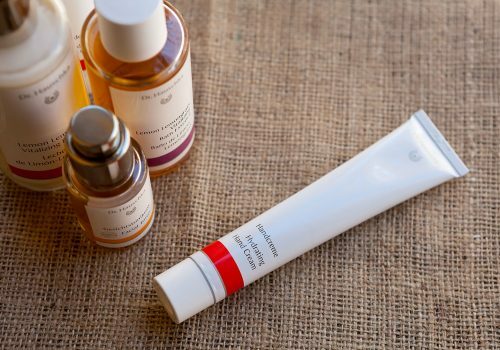 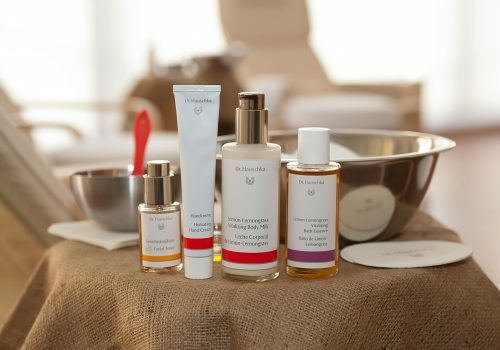 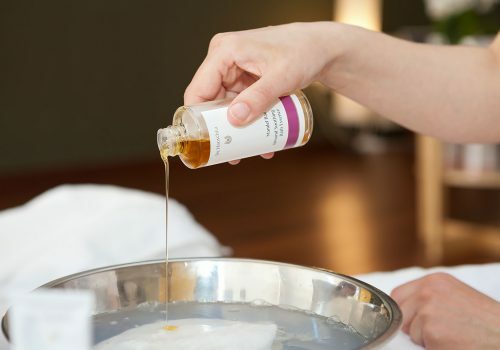 In Dr. Hauschka they know how much daily attention and care hands need to develop a cream that, from the first application, nourishes, hydrates and revitalizes the dry, cracked and hypersensitive skin of the hand. 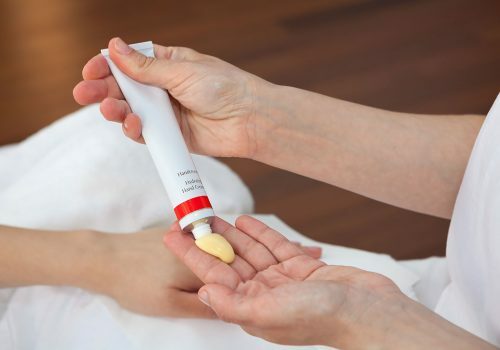 The exquisite formulation of the cream contains the core of the African plant Kalanhoe that provides intensive rejuvenation and softens the skin of the hand. 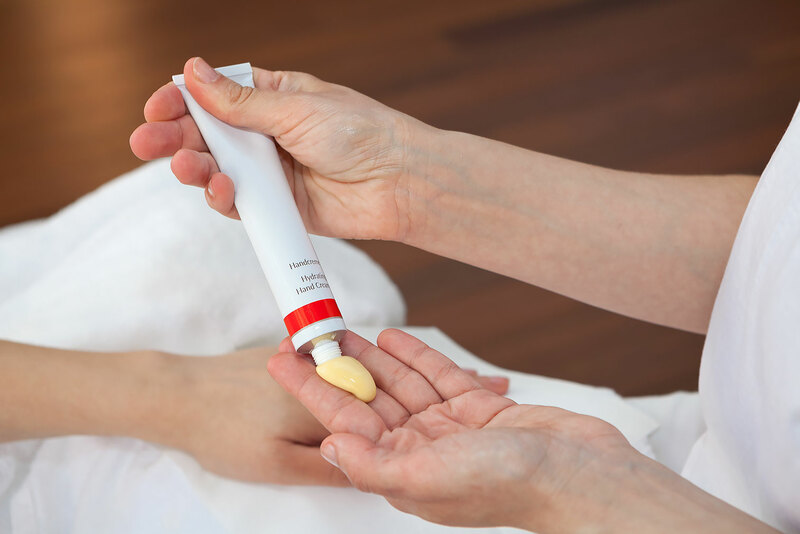 Dr. Hauschka hand cream is also intended for those who are constantly on the go and want to have a hand cream at any time. 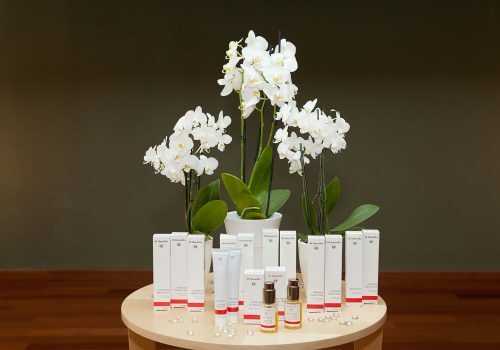 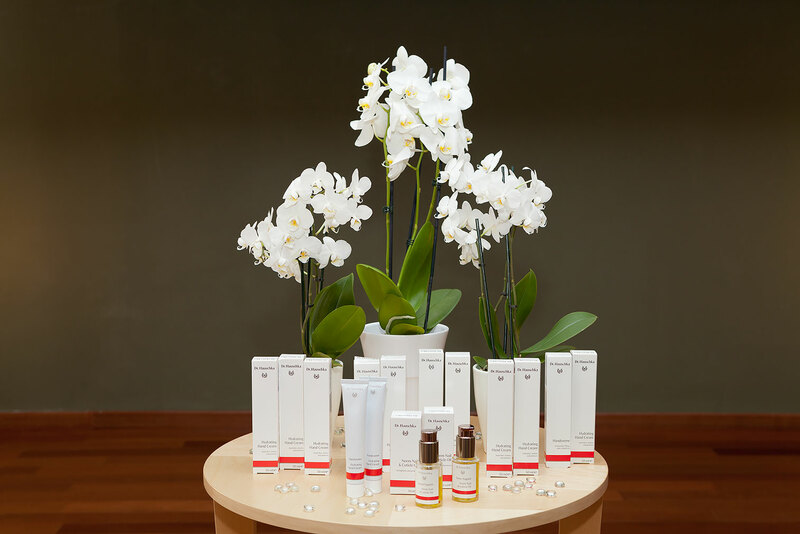 Presentation of Dr. Hauschka hand cream was held in the beautiful ambience and friendly staff of Makronova with relaxing music and hand massage.